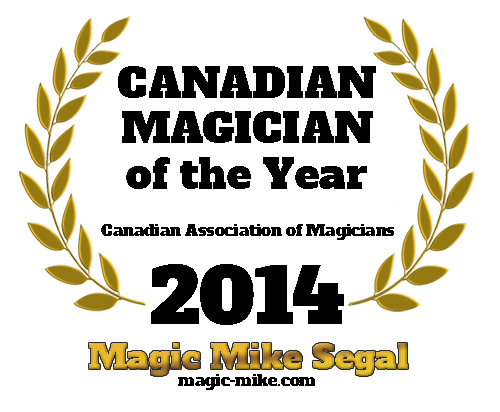 Over the past thirty years, “Magic Mike” Segal has been presenting his unique, innovative and interactive brand of comedy magic for audiences across North America. Performing for millions of people, Magic Mike has proven himself to be an “astoundingly funny, sure-fire hit” for audiences of all ages. Call or email any time, and we’ll be happy to help make YOUR event a huge success! 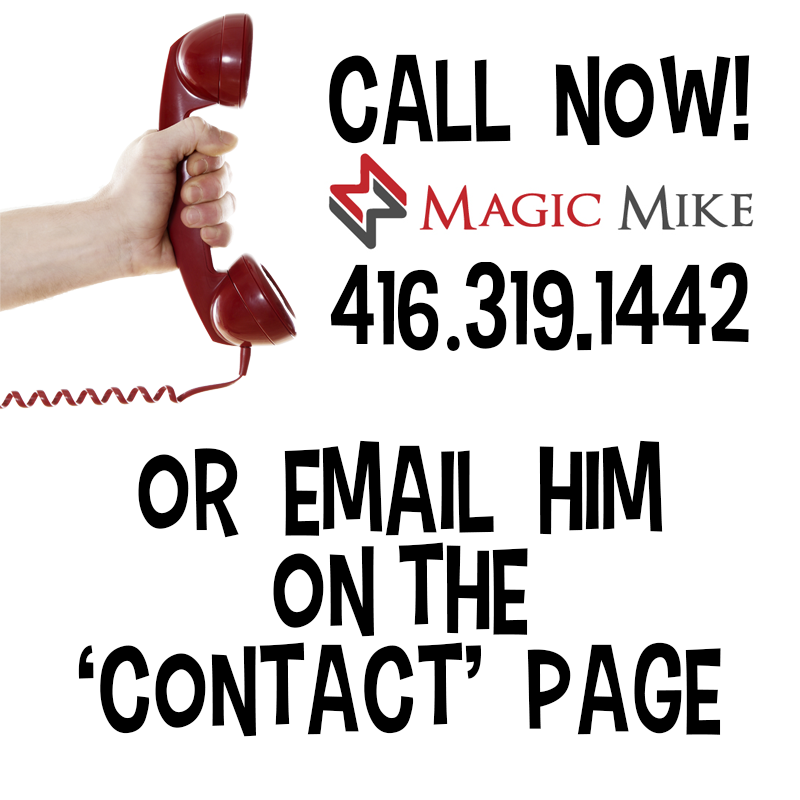 Share Magic Mike with Someone!